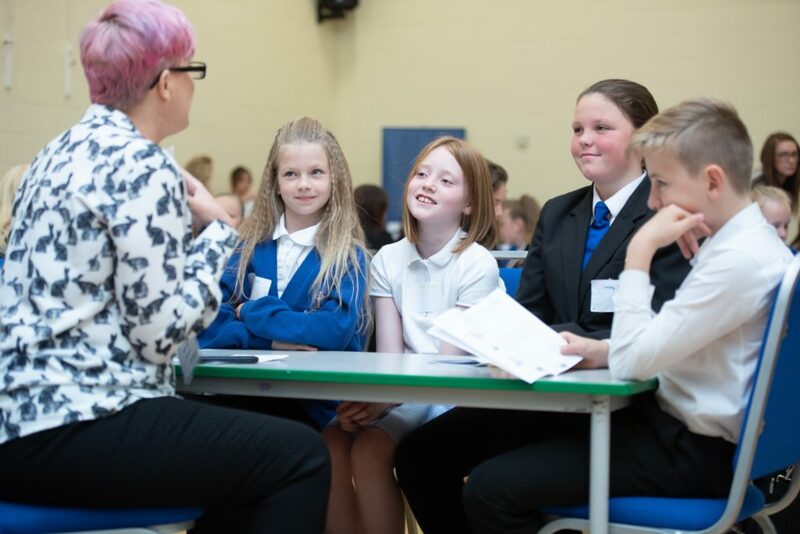 Based on the idea that ‘if they can see it, they can be it’, the UK Automotive 30% Club Inspiring Automotive Women event on 7th June introduced influential role models to young children at The Hill Primary Academy in Barnsley, Yorkshire to address career segregation by gender along with misogynistic attitudes. 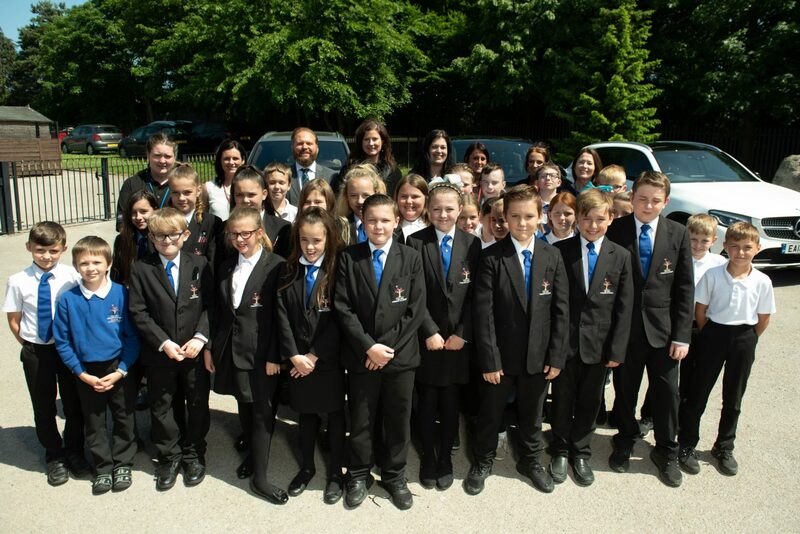 The women included vehicle technician apprentices, graduates, managers, senior executives and directors. 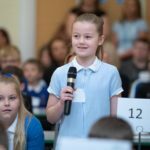 Tackling such career segregation means introducing role models to children at a young age –research[i] by the charity Education and Employers shows that gender stereotypes are set in a primary school, and children’s career aspirations are heavily influenced (and often limited) by parents and people they have met. 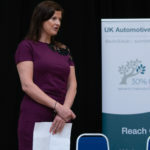 Therefore, Julia Muir, founder of the UK Automotive 30% Club and CEO of Gaia Innovation, decided to hold the event in a primary school, so children as young as 10 years old would meet role model women from the automotive sector. 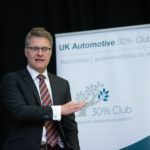 The women, volunteers from the UK Automotive 30% Club companies, came from various industry companies, including Kia, Bentley, Skoda, Burrows Motor Group, TrustFord, Jardine Motor Group, and Autotrader. 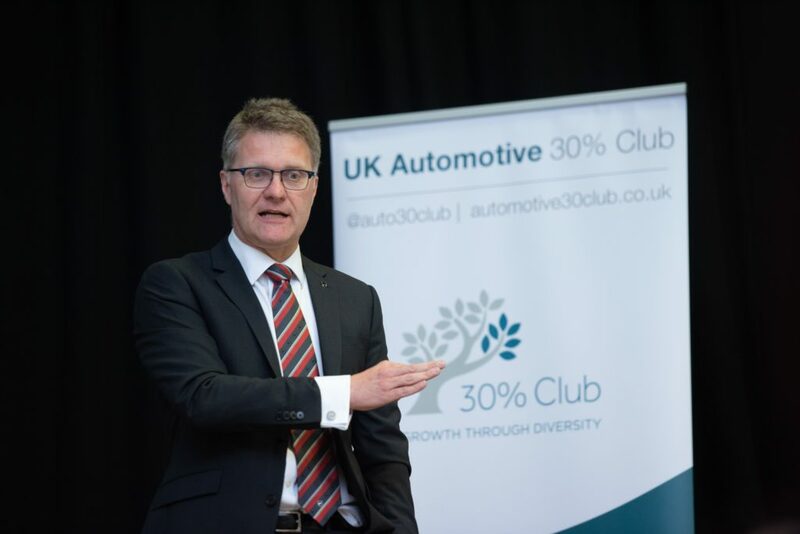 The event was designed and managed by Gaia Innovation and sponsored by Vertu Motors plc. 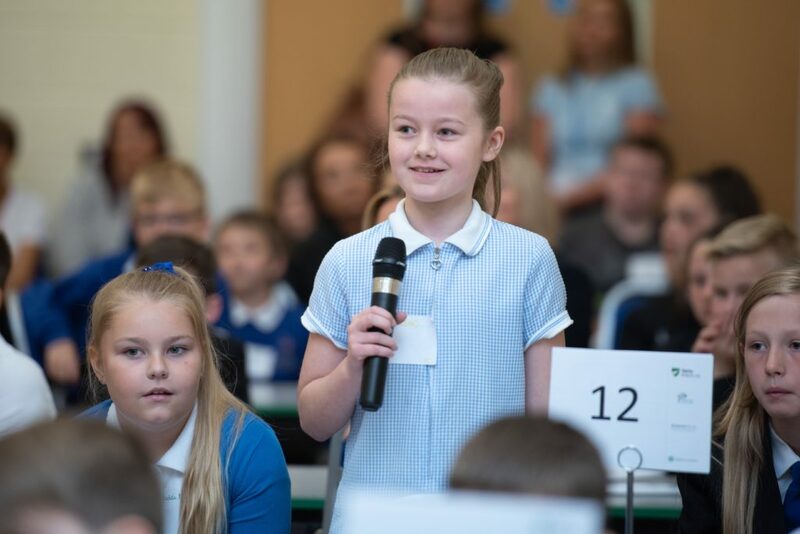 Both girls and boys were involved in the day’s events, which aimed to show girls that a job in the automotive industry is a realistic career aspiration and to show boys that women are valued and respected in the industry. 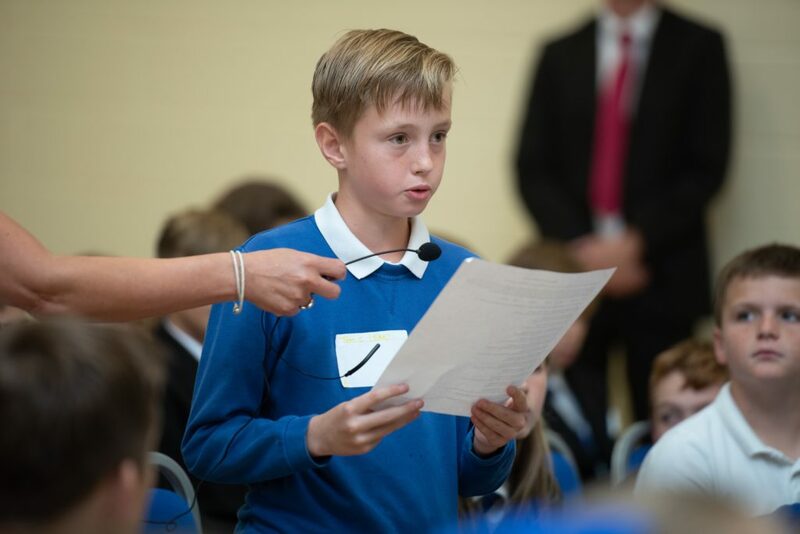 An interview and Q&A session (led by Julia Muir) began the day’s events. 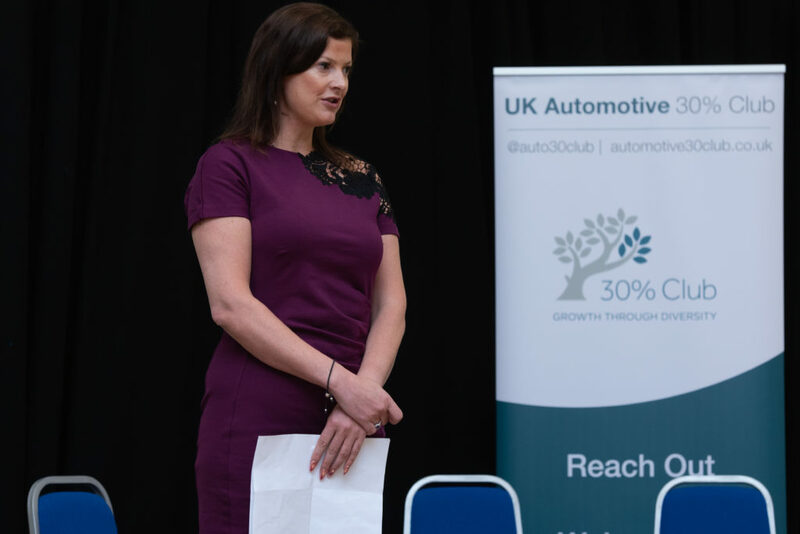 Two auto industry HR directors (Sharon Ashcroft of TrustFord and Clare Martin of Jardine Motor Group) explained why having the right attitude and work ethic is so important, and advised the children on how to achieve future career goals. 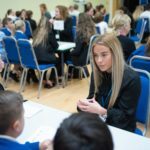 During the following career speed-networking session, the children asked questions about the women’s lives and personal stories. 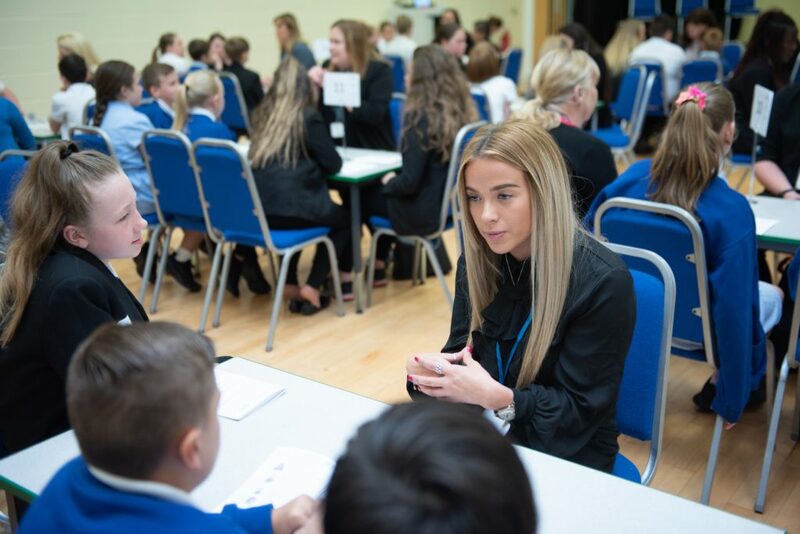 Then, children worked on a task with the volunteer women, themed around the key areas of Marketing and Sales, Aftersales, and Engineering and Design. 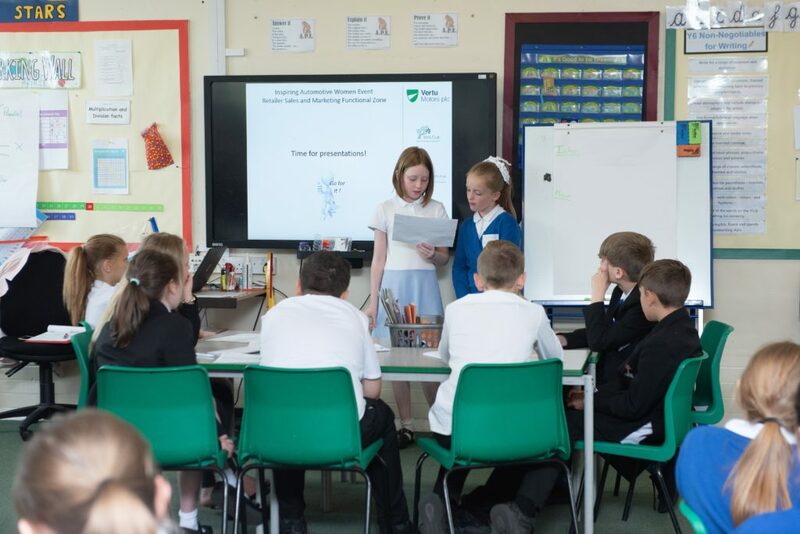 Activities included creating a hashtag and wording for a social media advert, designing a feature for a car that would appeal to women, and identify different car parts. The final session of the afternoon was an executive panel in the format of ‘Question Time’, with Robert Forrester (CEO, Vertu Motors Group), Neil Williamson (CEO, Jardine Motors Group), Julia Greenhough (Marketing Director, TrustFord), Helen Mutter (General Manager, Planning and Programmes, Kia UK), Heidi Cartledge (Strategy Development Manager, Skoda UK), Nicola Gough (Head of Department – Closures Engineering, Bentley), and Elaine Cole (Commercial Director, Vertu Motors). Julia Muir chaired the panel. 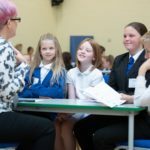 [i] Children’s career aspirations limited by gender stereotypes and socio-economic background, report shows. 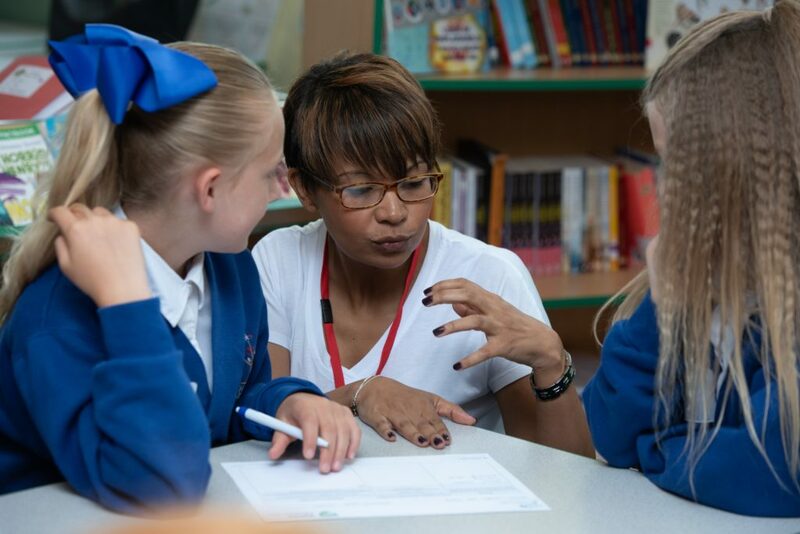 The report, of which UCL Institute of Education (IOE) is a partner, was launched by Education and Employers. 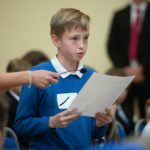 Other partners include Tes, the NAHT, and OECD Education and Skills.